Welcome to Weavewell. 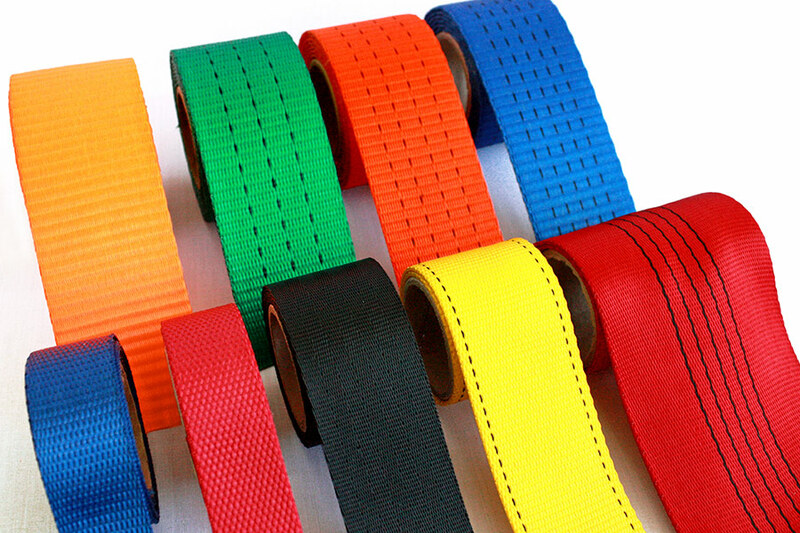 Manufacturer of quality industrial webbings, woven tapes, decorative ribbons and trims since 1994. Weavewell is a specialised industrial webbing manufacturer stocking a wide range of products suitable for many applications such as tie downs, lifting, sling and safety. Webbings can be manufactured to customer’s specifications and colours. Elongation is controlled and technical finishes can be applied to enhance the performance of webbings such as abrasion resistant coatings, flame retardancy and waterproofing etc. Weavewell stocks a wide range of woven Tapes, Ribbons, Trims and Natural Cotton webbings. Speciality products can be manufactured to order in widths from 3mm to 100mm, woven from Natural Cotton or Flax, Polyester, and Acrylic Yarns. Petersham Ribbon and Double Sided Satin are available ex stock in approximately 40 shades in varying widths, and can also be dyed to your specific colour. 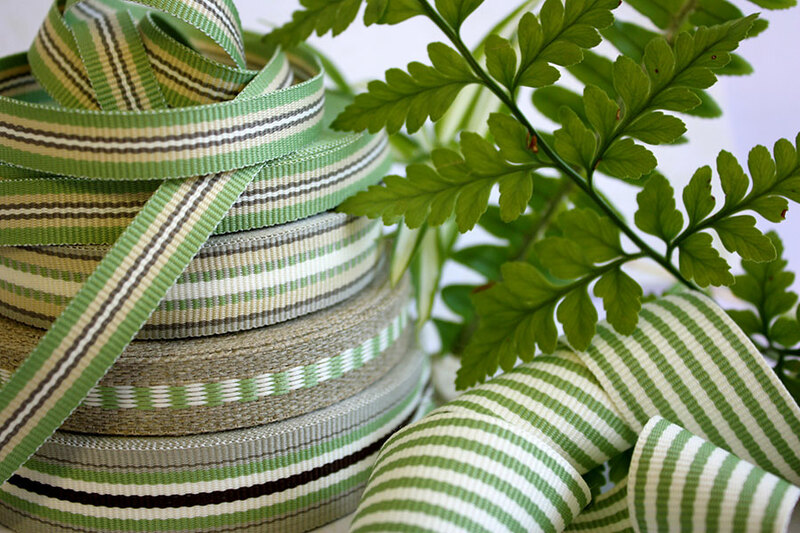 A wide selection of Plain, Striped and Saddle Stitch Petersham Ribbons are available ex stock, as well as Double Sided Satin Ribbon, Lurex Trims, Jacquard Woven Tapes, together with our Cotton, Jute and Flax Ranges. There is a wide variety of widths in an array of colour combinations to select from. 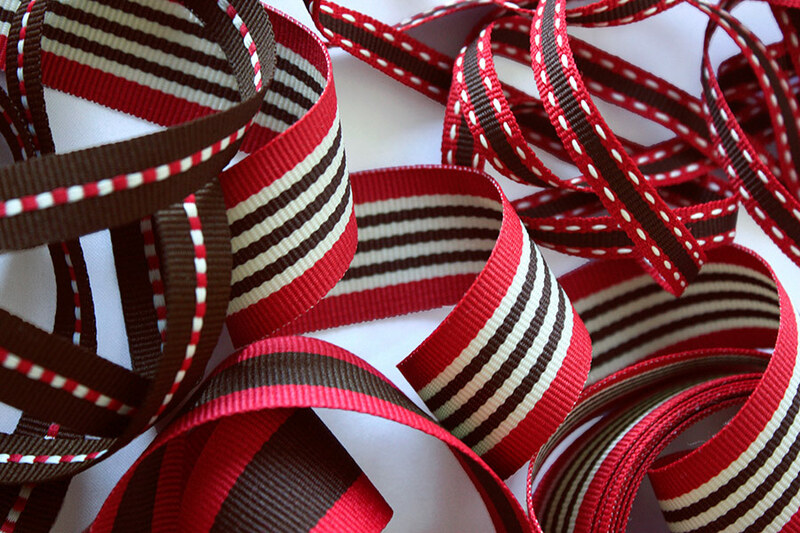 Visit the Decorative Ribbon Shop by clicking on the link below.